The Jets coaching staff under head coach Adam Gase is slowly starting to fill out. Gregg Williams is the defensive coordinator and Brant Boyer is back as special teams coordinator. Yesterday the Jets were reported to have added offensive line coach Frank Pollack. One of the hold ups has apparently been the Miami Dolphins not allowing their existing assistant coaches to interview elsewhere. Ian Rapoport is reporting that the Dolphins have granted Dowell Loggains permission to interview elsewhere and he is expected to join Adam Gase’s staff. Titans – served as the offensive coordinator for the Tennessee Titans from 2012–2013. Browns – spent 2014 as the quarterbacks coach for the Cleveland Browns. Bears – QB coach in 2015, Offensive Coordinator in 2016 and 2017. 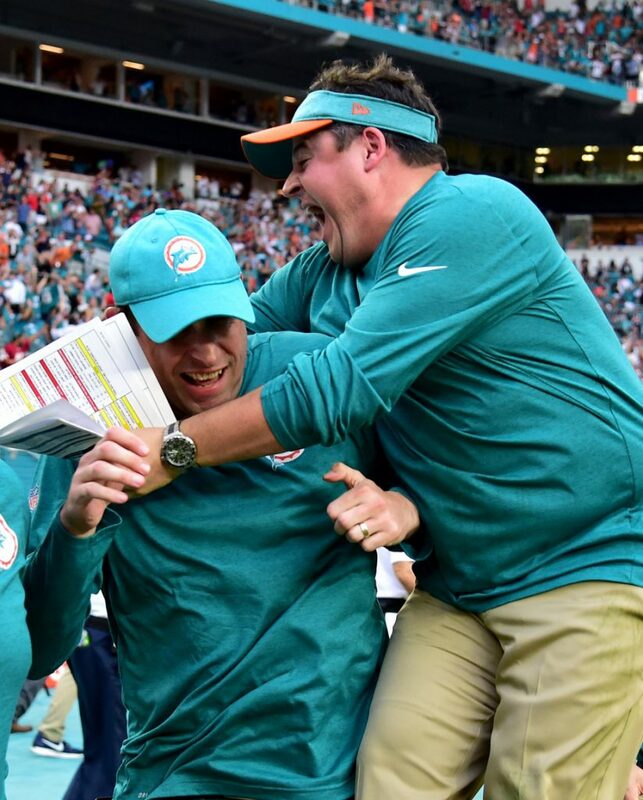 Dolphins – In 2018 Adam Gase brought Loggains to Miami to be his offensive coordinator. Adam Gase has said in several interviews that he will handle the play calling himself. That diminishes the role of offensive coordinator here as it is essentially Adam Gase’s offense the team will be running. 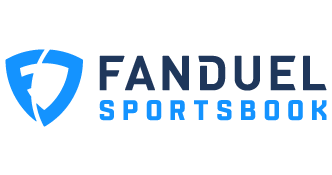 Here is a thread from our forums with more information on Dowell Loggains to the Jets.